You might miss the glorious sunshine but we can just about guarantee your furry friends will be welcoming the autumn with nothing but excitement. So fear not, summer lovers! We’re here to convince you that there’s still plenty of fun to be had before the arrival of winter… For humans as well as their pets. It’s cool and fresh outside and the pavements are no longer hot enough to hurt your dog’s footpads. Why not celebrate by taking them out for an adventure? 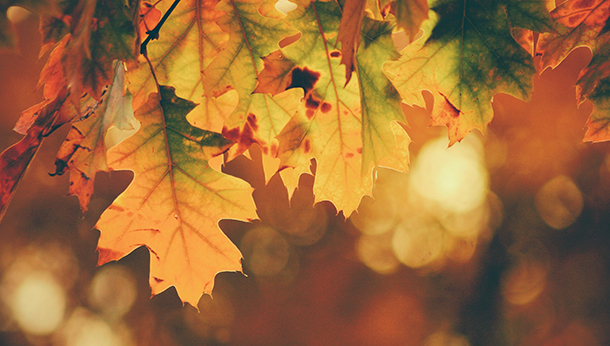 After all, nature is at its most beautiful at this time of year. 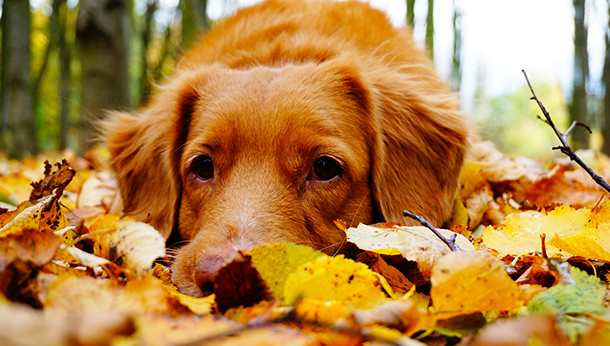 Perhaps your pet’s favourite part of autumn is the vast amounts of leaves that pile up beneath the trees. 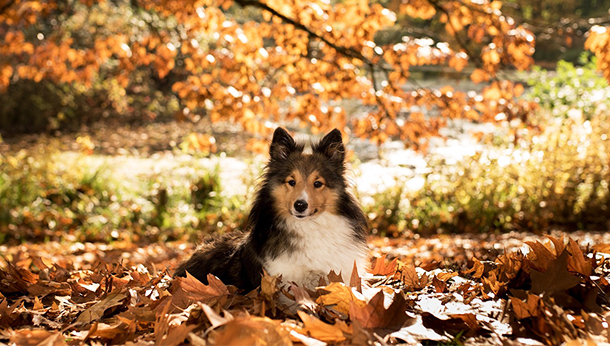 Dogs love playing in the leaves, and we’re sure you’ll vouch for this once you’ve seen how excited your furry friend becomes. Note: Make sure that you wash and dry your dog thoroughly after walks so that they stay clean and free from any infections lurking out there. This will be a great treat for your dog before the weather gets too cold. There’s fetch, Frisbee, football and more. Games are great activities for the whole family to get involved with – in your dog’s eyes, the more the merrier! Note: We strongly suggest that you don’t throw sticks for your dogs as they can cause nasty injuries. Be wary of tennis balls – they can hold grit and sand in their outer covering and this can wear down your pet’s teeth. You could join an agility class or even take it upon yourself to teach your pet a few tricks. Your pet might need a cosy coat at this time of the year anyway… who’s to say it can’t be a scary one? It’s a little darker at 9pm than it was last night. It’s still dark when you get up. We get it, winter’s still on the way. Your pet will love snuggling up to you in front of your favourite film. Visibility: Consider investing in luminous clothing for both you and your pet. This way, you’ll stay visible when you’re out walking in the dark. Fleas: Sadly you and your pets aren’t the only ones who want to cosy up inside with the heating on. As it gets colder outside, fleas will be gunning for our warm houses; make sure your pet stays up to date with their anti-parasite treatment. Antifreeze: Pets find antifreeze delicious but it is highly poisonous to them. Take care when using this product and make sure you clean up any spillages immediately and effectively. Keep Small Animals Warm: You might want to bring your rabbits, guinea pigs or other small pets inside if the weather gets too cold. Either way, make sure their hutches or enclosures stay nice and warm. It’s worth getting special heat pads that are designed to release heat throughout the night. Also, wrapping water bottles in bubble wrap can prevent them from freezing. For more information on keeping small pets warm, contact us today. Watch Out for Sleeping Cats: Before getting into your car, give your bonnet a little tap. 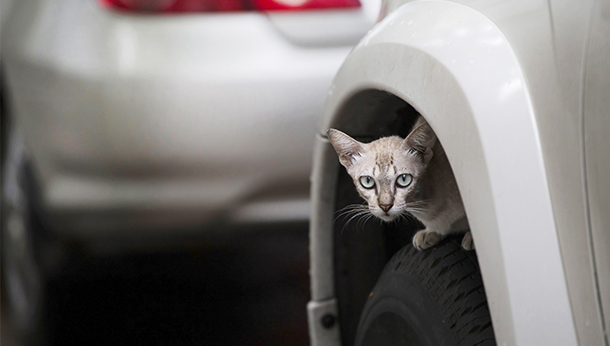 Cats like to sleep beneath cars or on the tyres so make sure you give them the chance to escape before you set off. Keep an Eye on your Pet’s Weight: Remember that just like humans, an animal’s food requirements change depending on how much exercise they’re doing. If your dog’s walks are shorter and your cat isn’t roaming as much, be careful to feed them only their recommended dose and not to top this up with snacks or scraps. Keep Elderly Pets Warm: Older and thinner pets feel the cold more than most. Halloween-themed or otherwise, a dog jacket might be necessary for certain dogs. 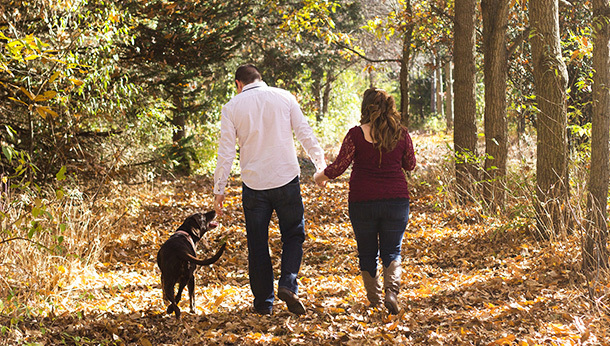 We wish you and your pets a great autumn! If you have any questions or require any info, don’t hesitate to get in touch!